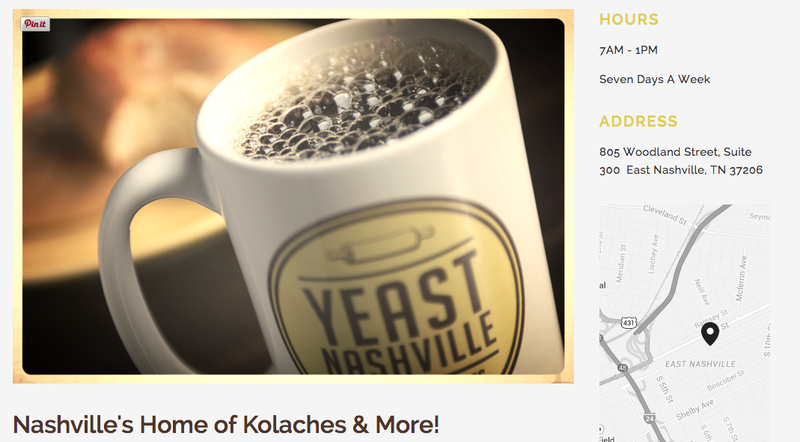 I’m excited to announce that I’ll be hanging my art again at Yeast Nashville! For the month of April, I will be showing my 27 Club Icon paintings based on my medieval art history research project. If you’re local you should pop in and get a kolache from some of the nicest people you’ll ever meet.